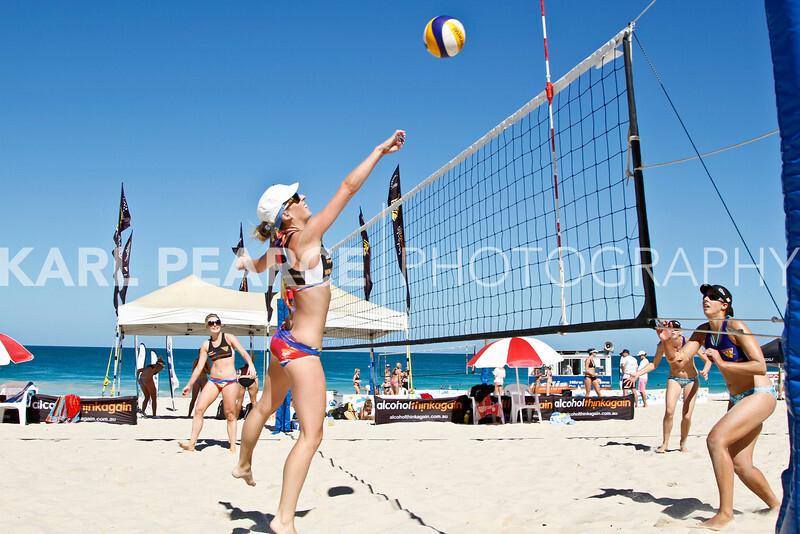 Beach volleyball returned to Scarborough Beach for Round 3 of the Alcohol. 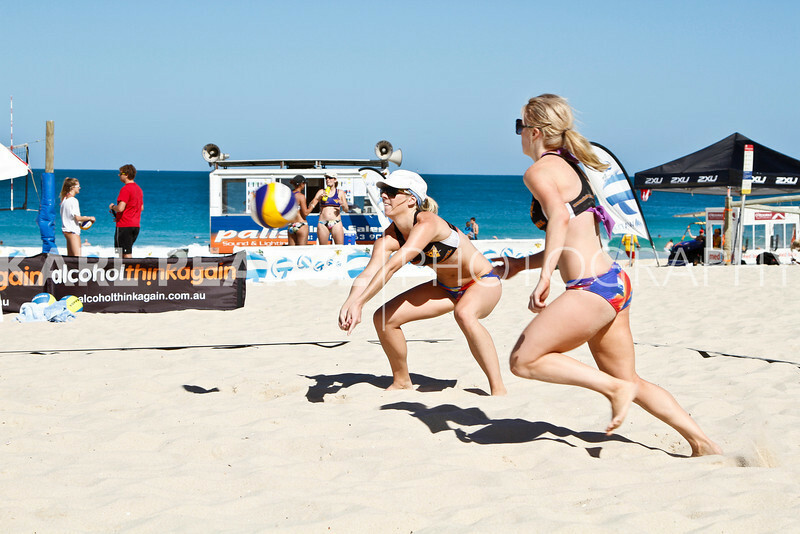 Think Again WA Beach Volleyball Tour. 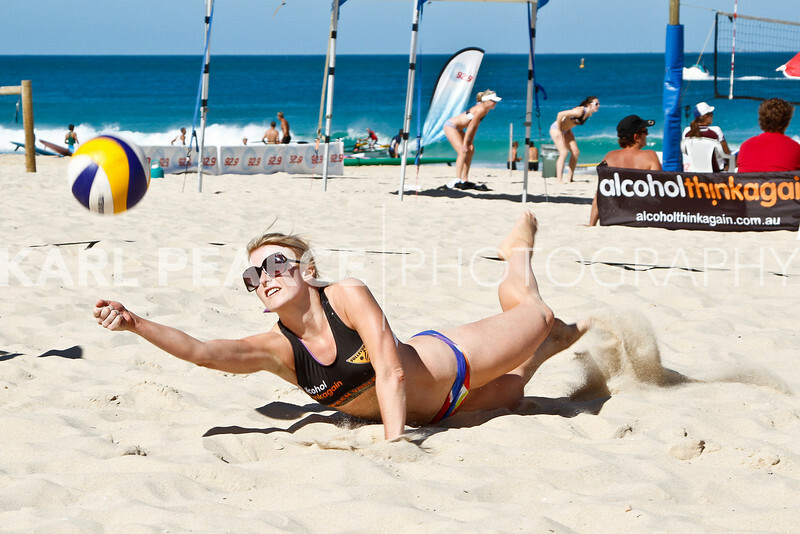 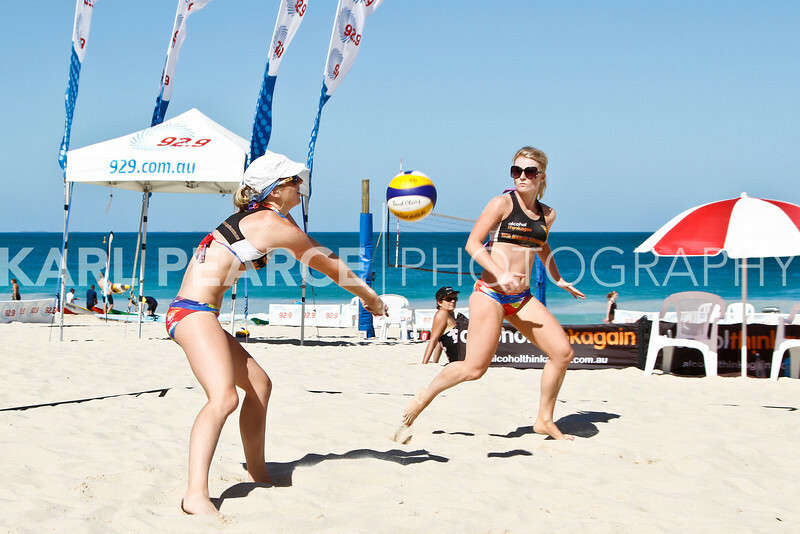 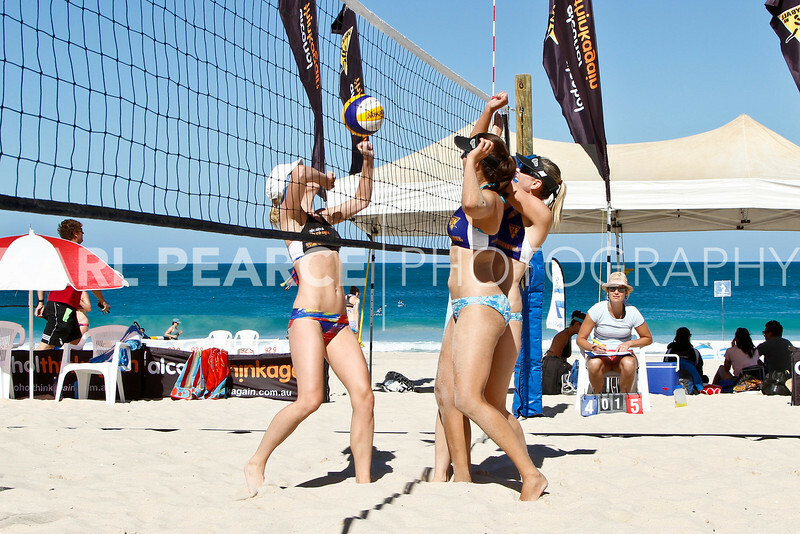 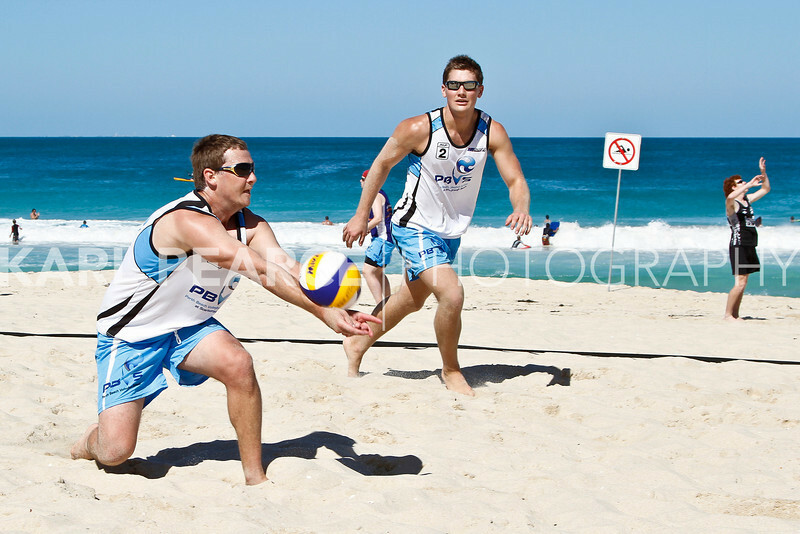 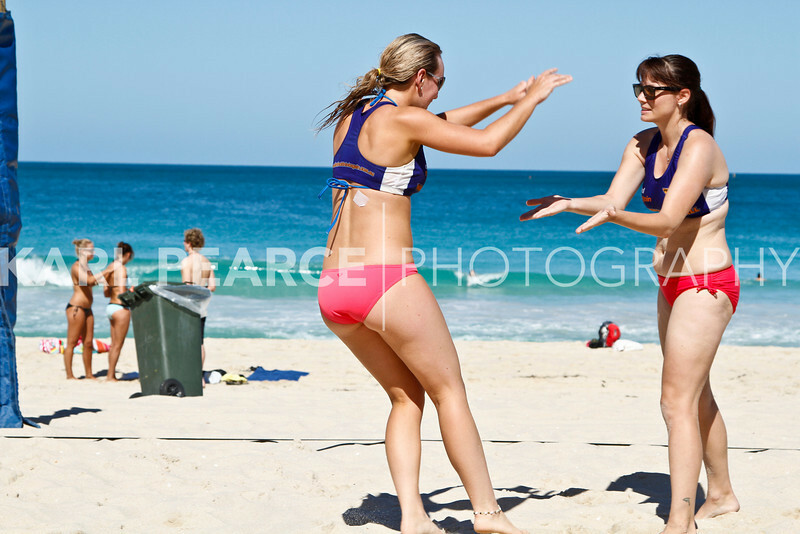 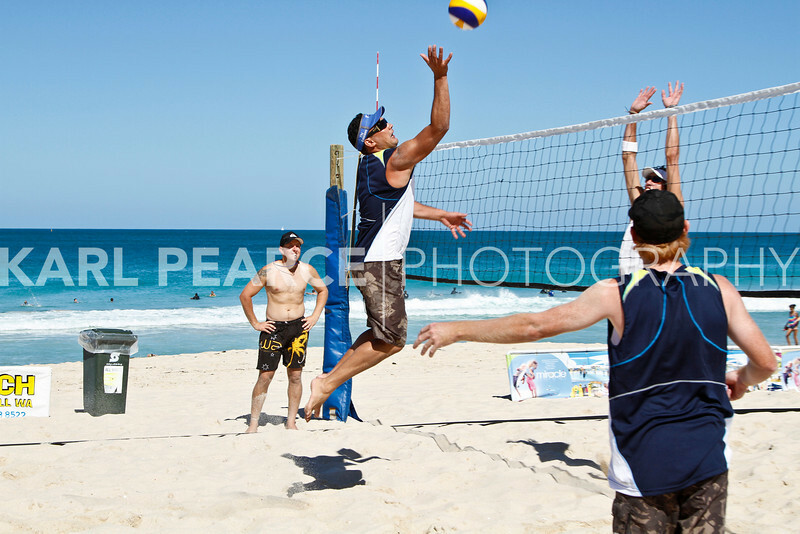 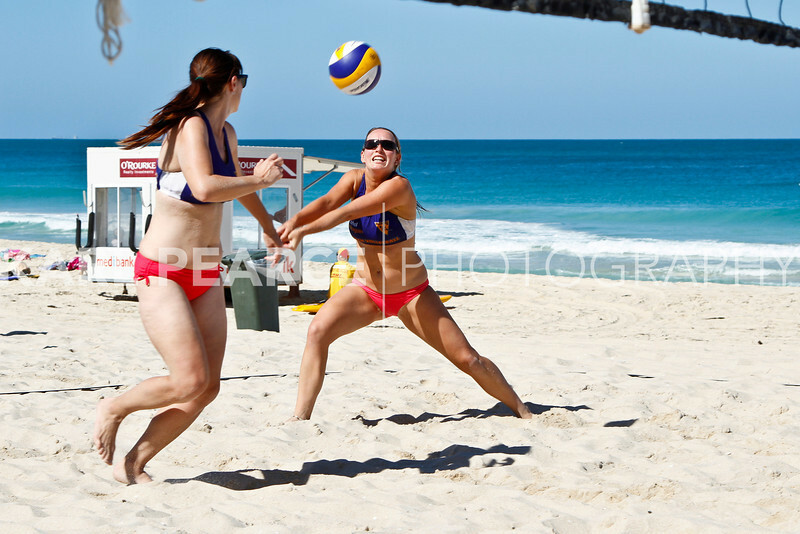 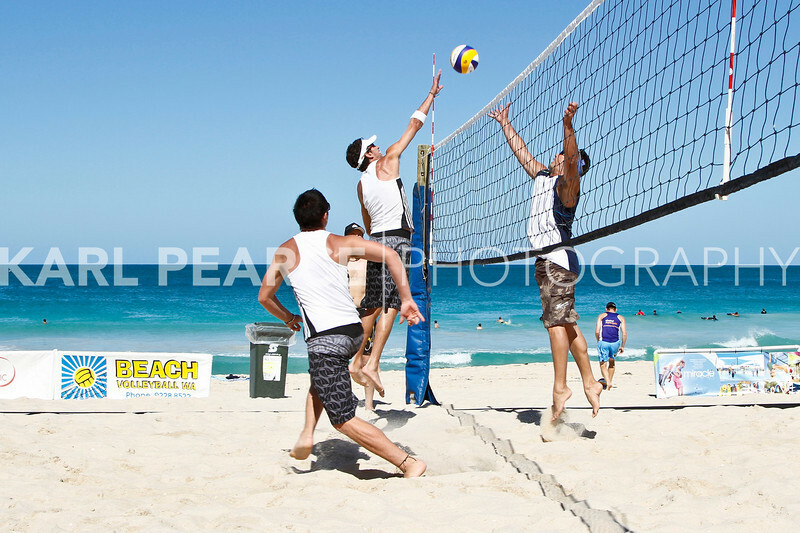 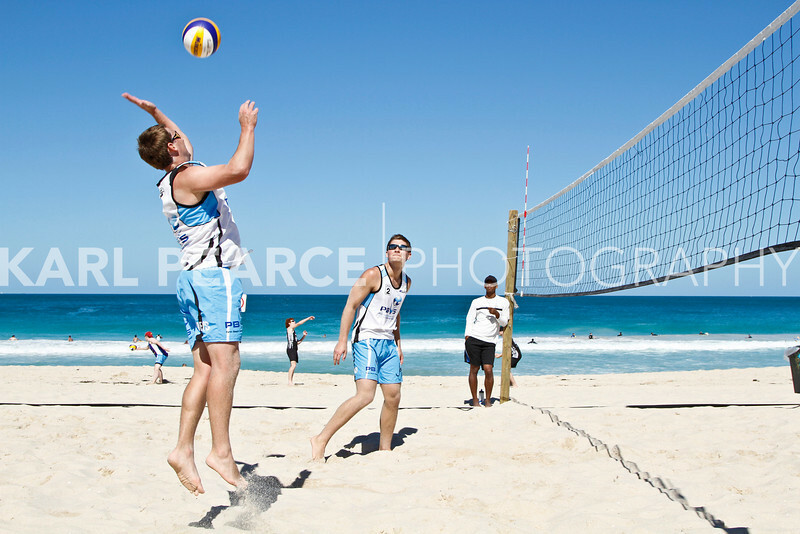 Great beach volleyball action was showcased on the weekend as teams battled winds and heat.